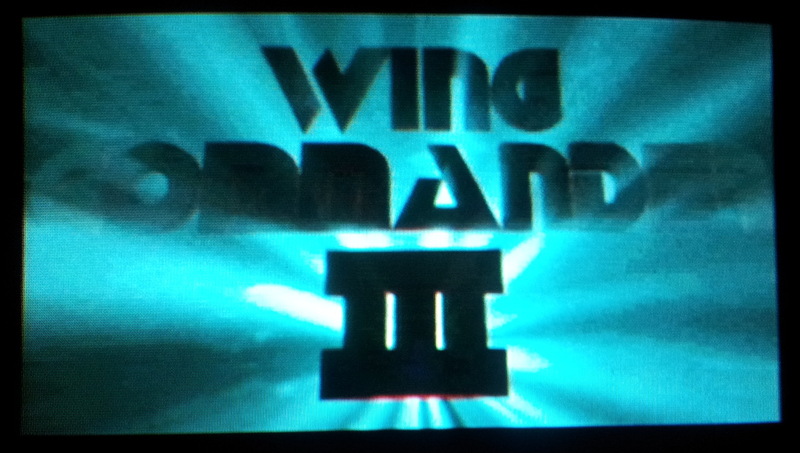 It’s been a while coming but I finished Wing Commander 3 once again last night and for the first time on a 3DO. At the end of part 1, I was starting to find some of the missions quite difficult. The difficulty eased off quickly afterwards as I began to get the hang of this version. The mission with the bioweapon destruction followed by the optional rescuing Flint was possibly the last I really struggled on and I ended up letting Cobra do the rescue for me. Unlike the PC version, you have to play both missions again in full if you mess up in part 2. The biggest adjustment I had to make for the 3DO was due to the lack of any real warning if a missile is locked on. There is no audio cue and the only indication is the lock light on the ships HUD. This is in different places for different ships and not all that noticeable. A key part to success is getting used to keeping an eye on this all the time and I think it’s the main problem I was having in early missions. A warning siren would have been welcome. Another oddity was that the aiming cursor was entirely inaccurate remaining stuck around the bottom of the targeting rectangle. I can’t believe this bug wasn’t spotted so I’m wondering if it’s something that behaved differently on different 3DO systems. This meant aiming the old-fashioned way but I kind of liked that. I think the WC2 approach with only some ships having the aiming guide had a lot to be said for it. It’s hard to know where to start in describing the other differences as there are many of them. The missions have near enough all been changed even though they are still based around the same story and briefings. They continued to not always fit the FMV, such as where Rollins asks if he should call me Houdini when I return from a run of the mill kill everything mission where on the PC original I would have run into a booby trapped transport. In terms of gameplay, I’d say there was less variety and strategy involved and more out and out blasting. It was easier to score kills and my guns and shields recharged significantly faster than I’m used to. There were larger numbers of enemies to balance all this so I wouldn’t say it made progress too simple – the difficulty was just about spot on. There were a couple more enemies I didn’t recognise in the shape of a gun turret which I didn’t manage a decent picture of and some Kilrathi super-carriers which I’m moderately sure are new (I may be corrected here) in the later missions. The gun platforms are just rectangular blocks that shoot at you. They don’t look like much but were considerably harder to take down than carriers in my experience as they are just about impossible to shoot without getting pounded by laser fire. There were more extras in the FMV department with the famous Hobbes scene reinstated, an extra chat with Rachel and an extra few seconds in one of the scenes with Cobra. 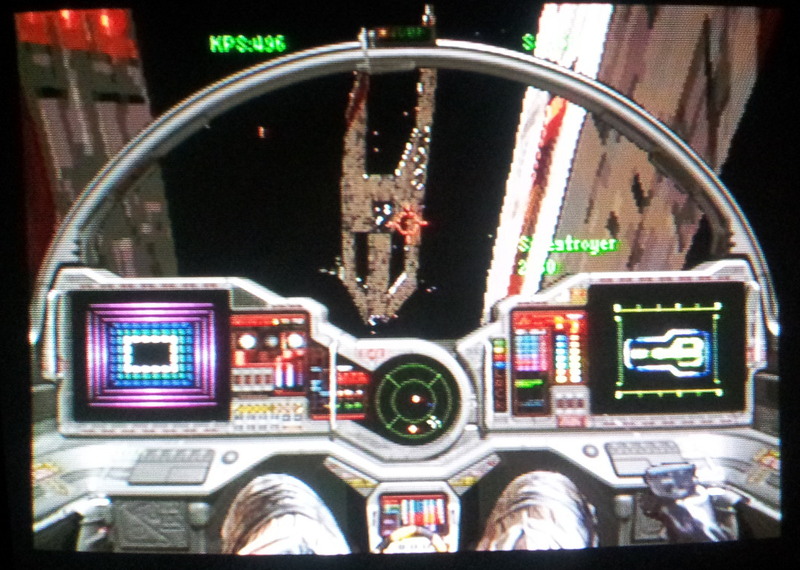 The pilots tended to have different taunts and communications in the cockpit – I wouldn’t say there were more as I soon got used to hearing the same phrases over and over but they weren’t the ones that have been ingrained in my brain from years of playing Wing Commander. And of course there are the planet mission FMV’s which play when you would be flying the mission yourself on the original. These are nicely done but it does take some of the dramatic build up away at the end of the game when you just have to clear one waypoint to complete a mission before the FMV kicks in. The planet missions weren’t exactly a strong point on the PC but they added a bit of variety if your hardware was up to it. In other differences there is no Longbow. My favourite WC ships are usually the bombers so I’m not keen on this change. Finally, in the final 3 missions I couldn’t choose to fly with no wingmen any more but they didn’t get arbitrarily killed off so the need to do so wasn’t there. 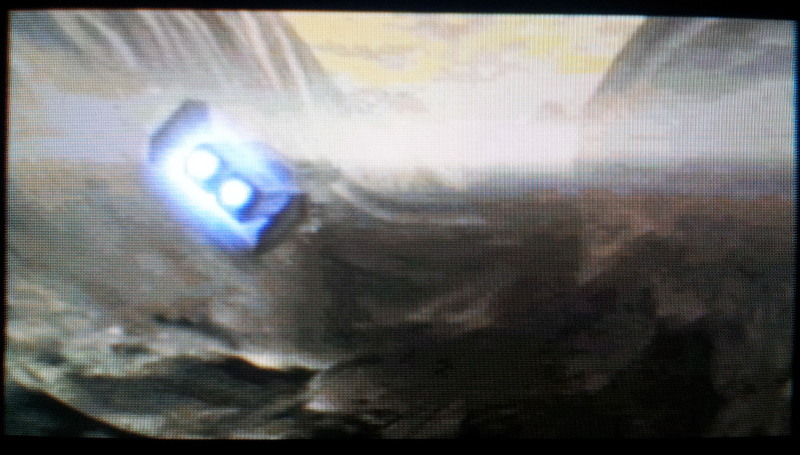 Instead they just vanished before the final waypoint on mission 3. Speaking of that final waypoint, there didn’t appear to be any way to activate my cloak but it made no difference to the mission in this case. I really like this version and would recommend it to anyone with the hardware. It gives a good indication of how capable the 3DO was that it could do such a good job with a cutting edge PC game of the time. In the end, I think the gameplay was better on the PC and it remains my favourite but with the better visuals and sound on the 3DO it’s a close run contest. There is easily enough difference that any Wingnut owes it to themselves to play both. I think it will be another game playthrough next up on here, possibly Ultima 5 on the NES although I’m not entirely looking forward to it. I’ll give another quick mention to Shroud Of The Avatar which is closing in on its funding goal right now. More or less all of the concerns I had with it have been addressed since the last post with a far more generous collectors tier with the game in the box, as well as confirmation of a DRM free offline version for Kickstarter backers who wish to play that way. I still don’t feel like I know too much about the game but I’m prepared to trust Richard Garriott and his team to turn out something I want to play. I’ll plug another much smaller Kickstarter while I’m at it. From Bedrooms To Billions is a documentary feature film on the early UK game industry with loads of interviews from all the gaming pioneers over here back in the 80’s. On the Origin side of things this includes Martin Galway who was (and still is) famous for his SID music on the C64 and is currently plying his trade with Chris Roberts at Cloud Imperium. If you have money to burn, you can even get a boxed C64 signed by him in the rewards. I managed to get my C128 mostly fixed this weekend after some DIY chip surgery with the slight hitch that while everything now runs in C64 mode, I’m still not having much luck in 128k mode. I suspect I have more soldering ahead of me but I’ve been having too much fun playing Impossible Mission among others to put too much effort into sorting that out. 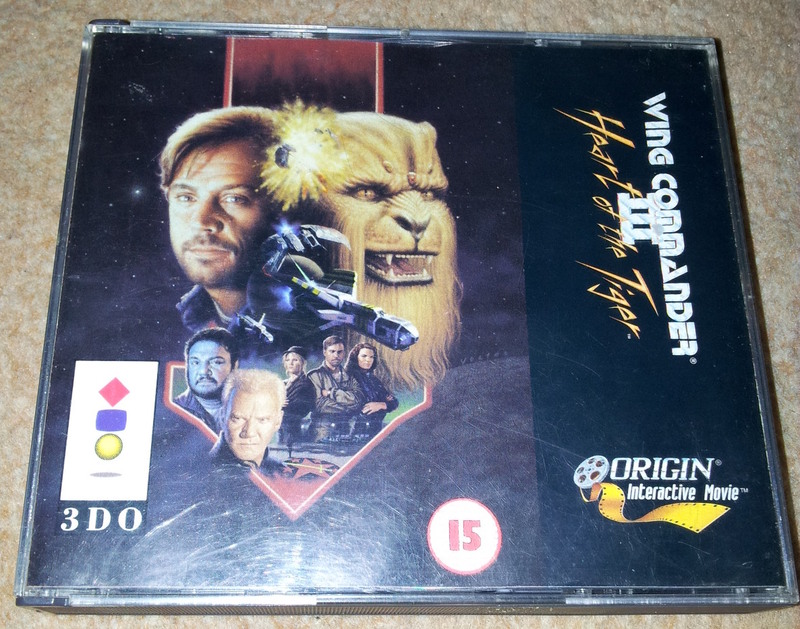 For now, I’m dragging myself away from C64 nostalgia for a long overdue look at Wing Commander 3 on the 3DO. This was released a year later than the PC version in 1995. I’ve got the UK release which unlike it’s American equivalent only came in this unimpressive jewel case. I’ll have to put that right and get hold of the USA release at some point but they all play the same at least. If I’m playing a port of a game I know and love, what I’m looking for is something that is different enough (for better or worse) in it’s own right to offer a new experience or something that improves on the original technically. I’m glad to say that this is one port that delivers on both. I’m back to my phone-cam for screenshots so apologies for the blurred photos. 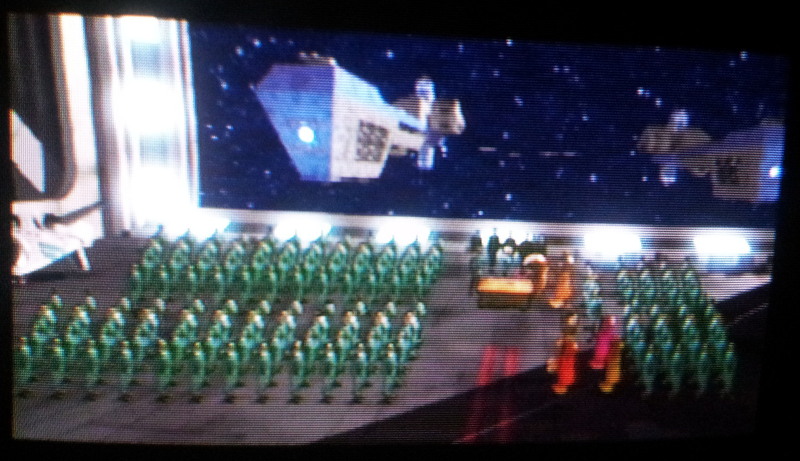 First up the movie segments, which in 16-bit colour on the 3DO are a monumental improvement. WC3 was one of the first games to attempt full screen SVGA FMV and it showed with giant artifacts whenever there was too much movement going on. 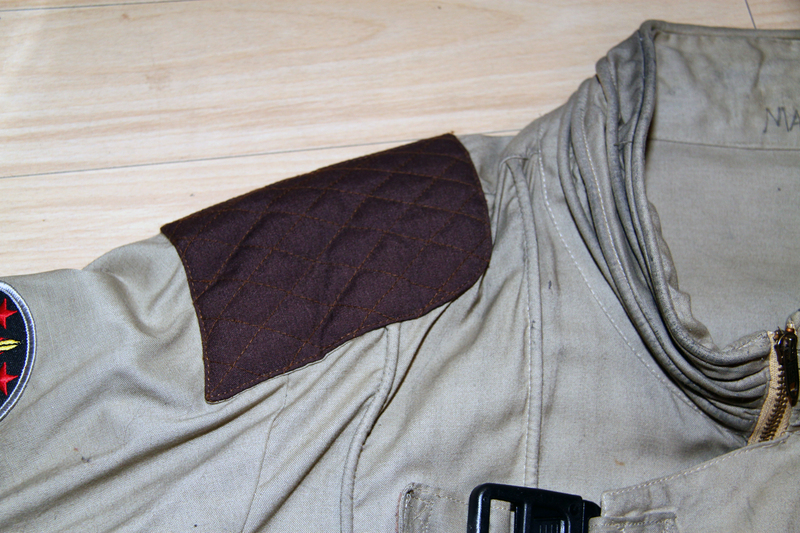 It was all massively impressive at the time but this looks so much better with richer colours and a sharper image. 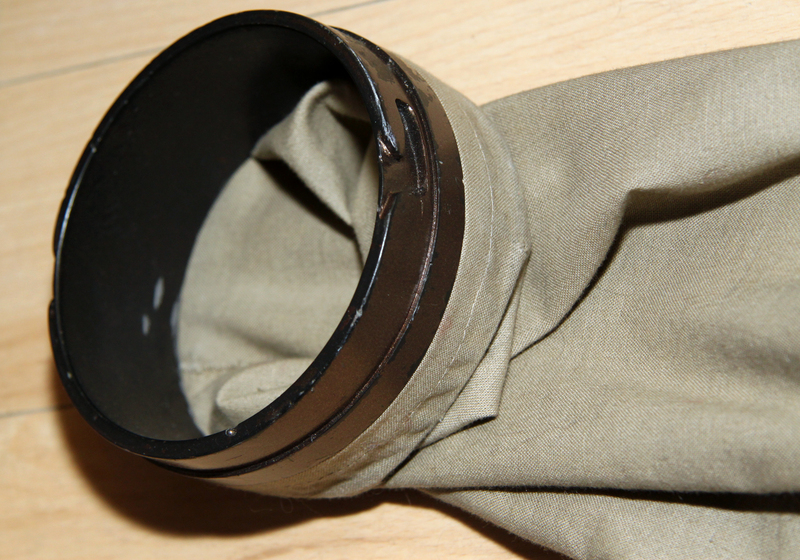 Not to leave it there, the sound is also clearer and in Dolby Surround if you have the hardware for it. As for movie content I’ve noticed some tiny extras such as Rachel commenting about not trusting her judgment when I wanted to change my loadout but 99% of the time the movies themselves are the same we all know and love. Paladin still sounds like he is calling Blair Larry throughout the intro, the guy with the glowing purple sticks is still just as awestruck at seeing every fighter land, etc..
All of which is well and good but the flight engine needs to be up to the job. 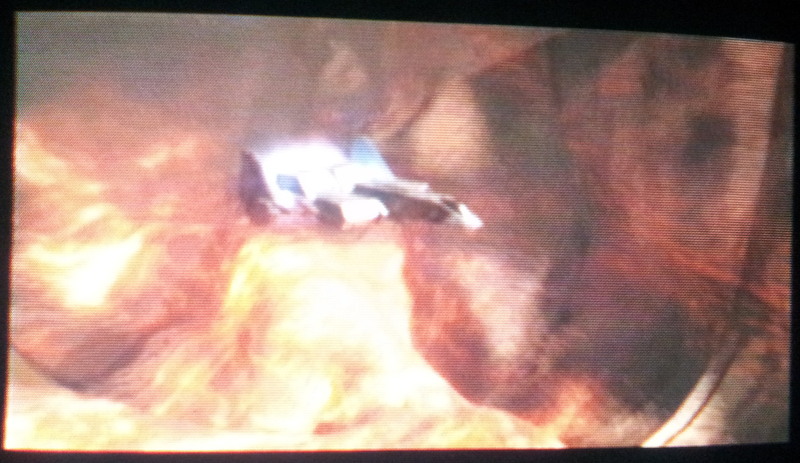 The 3DO was judged as not being quick enough to handle ship interiors it would seem as each mission now starts outside the Victory and there is extra FMV to show Blair’s fighter taking off. I immediately thought I’d try flying back inside to see what would happen but I ended up inside a mostly invisible Victory so it’s clearly not something I’m supposed to be doing. 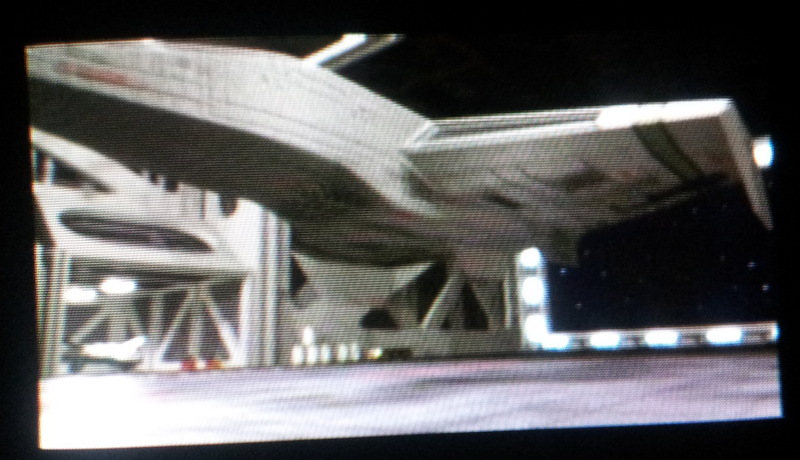 Flying into capships is a pretty insignificant loss as the rest of the engine looks superb. The 3DO’s extra colours are used to great effect with full colour FMV communications, better texturing on capships and more colourful explosions. 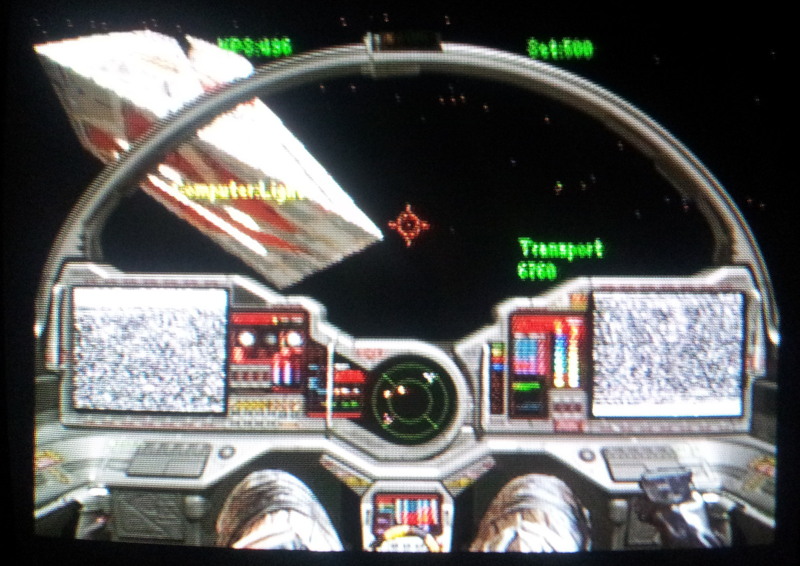 Unlike the PS1 port, there is also support for a cockpit view which is all part of the WC3 experience in my eyes. Controls are fairly intuitive with the CH flightstick offering enough buttons to make life easier than other Wing Commander ports I could mention. That isn’t to say you don’t need to read the manual to learn button combinations but I’ve found it easy enough to learn the essential commands. The engine isn’t quite as smooth as a fast PC if I was going to be critical but the framerate is more than playable and I’ve not noticed any slowdown whatsoever. I’ve also been surprised by the loading times or lack of. The missions took forever to load on an average PC of the day despite the hard drive installation, this is all loading from a relatively slow CD-ROM drive but doesn’t take more than a couple of seconds. So far I’ve talked about technical differences but where this port really branches away from the PC is in the mission design which has been completely overhauled seemingly to make it more of a straight shoot-em-up game. The new missions are recognisable but offer a very different experience with larger numbers of easier to destroy enemies. The early missions proved to be especially easy and when I managed to take down a destroyer in an arrow without breaking sweat I was wondering if there was going to be any challenge in this version. I’ve still not finished the first CD though and started to find things far, far more difficult in the last couple of missions with enemies suddenly keener on using missiles. I’ve not noticed any warning when these are coming in so I’ve not quite sorted out a strategy as of yet. Other differences have been a whole new Kilrathi transport which looks much more angular and Kilrathi-like than the flying girder on the PC. There was a mission which took me into an asteroid field where the asteroids were plentiful enough to actually get in the way. They looked a whole lot like scaled animated sprites actually just like in WC1 & WC2. I’m hoping to see more of these later on as they were something of a loss in the PC port. When it comes to saving the game to finish this session, even the ships terminal has been given a makeover with transition animations when you log on or move between screens + the saved game reports on how the ship morale is and which series and mission the game is at all of which is a nice touch. The bottom line is, I’m loving this. It’s still WC3 but not as I know it. The gameplay isn’t necessarily better and has tended to have less to do with the briefings (e.g. the skipper missile never showed up) but it’s a fresh experience for a jaded wingnut and still every bit as fun in it’s own way. I’d go as far as to say this port has the potential to be my favourite version of the game but I’ve got a long way to go yet so I’ll have to wait and see on that. 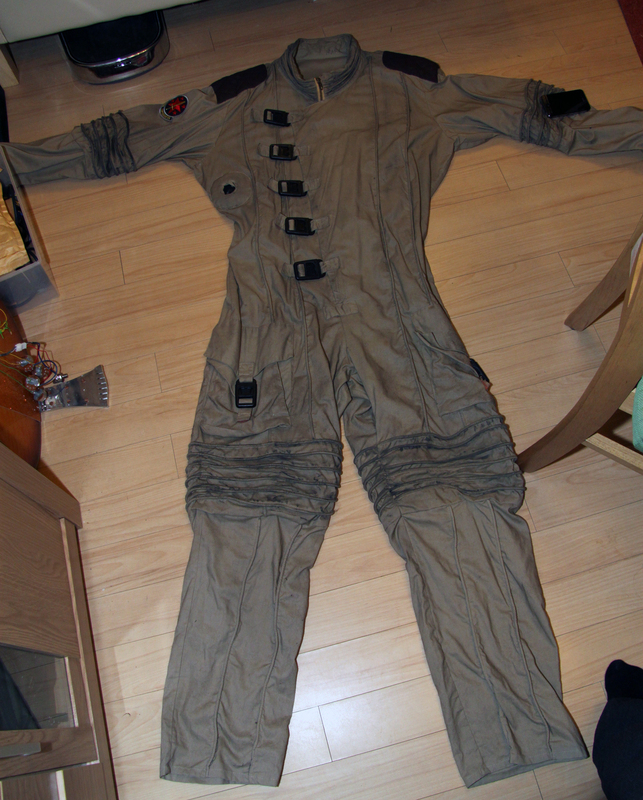 Around 8 months back I came across this article in PC Gamer magazine in which there was a competition to win Mark Hamill’s flight suit from Wing Commander 3. 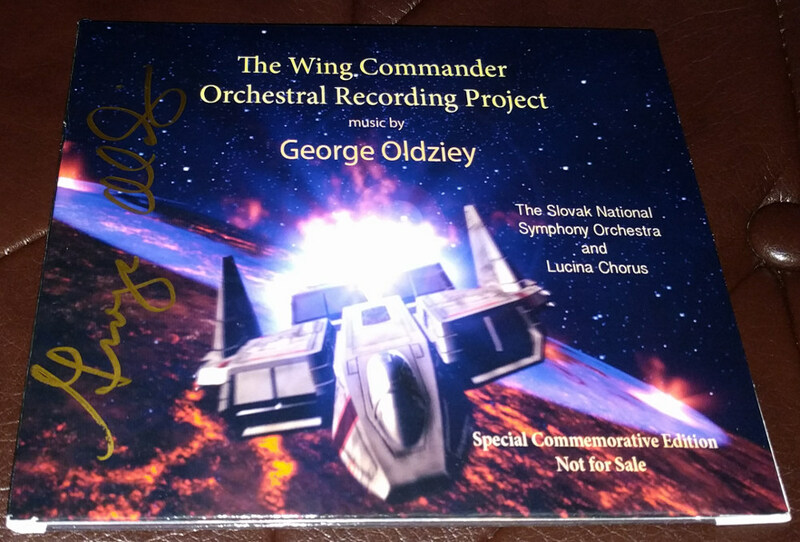 This is something any Wing Commander fan would love to have in their possession and I couldn’t help but wonder where it ended up. We need wonder no longer as the winner of that competition 18 years ago got in touch this week. The suit is still is his possession and he’s been generous enough to provide some photos. I’ve kept all of these at their original size so they are relatively large. More close-ups. 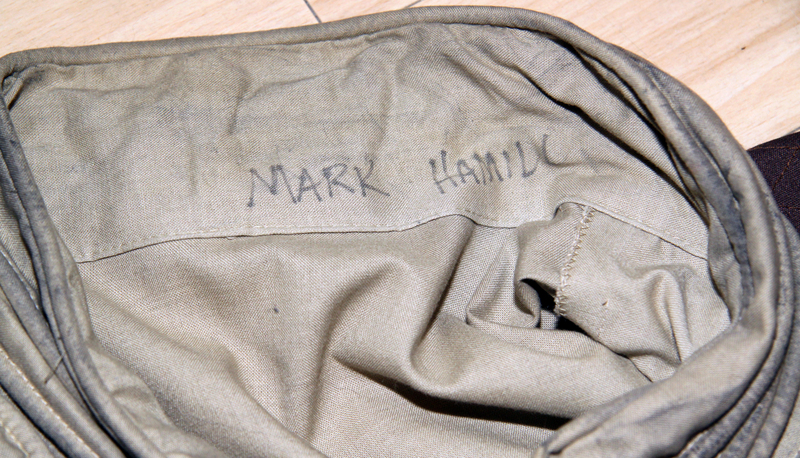 Mark Hamill’s name is written on the inside just as shown in the PC Gamer article. The other photo shows some mysterious red spots on the front, possibly from the death scene where Blair is “honoured” in the same way as Angel or maybe just general muck. 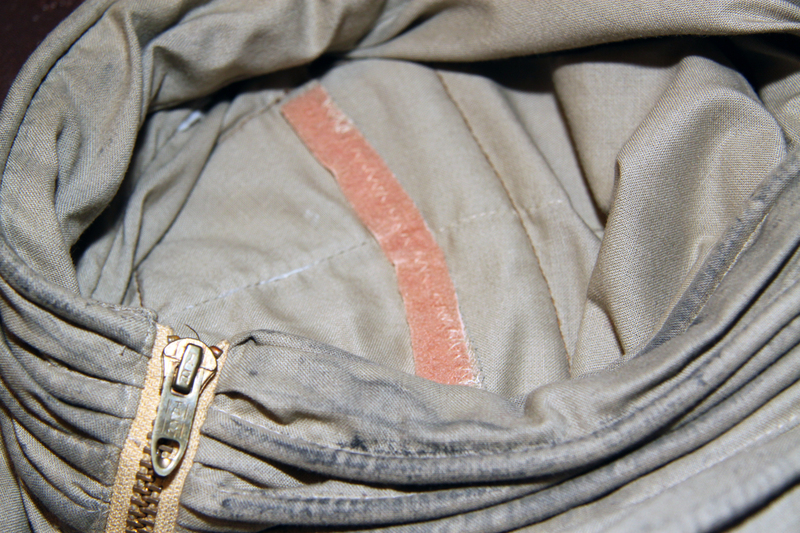 The suit arrived fairly grimy apparently and is still just as it was. I’m guessing it might have been done deliberately as it wouldn’t have looked right on the FMV if Blair was too pristine. Massive thanks to Matt for all these photo’s. When I saw this competition, I half expected the suit to have ended up with someone who wasn’t all that big a Wing Commander fan but I needn’t have worried as it clearly ended up in good hands. 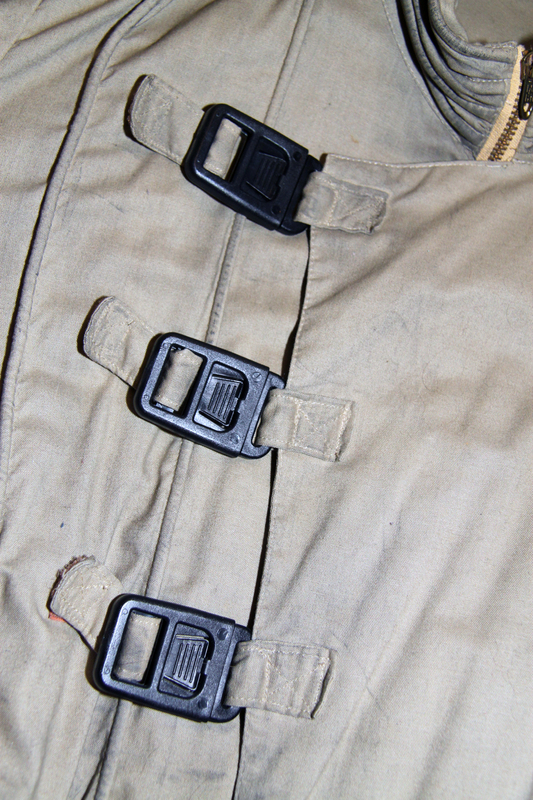 If anyone ever wanted to make a replica you should now have all the detail you could ever wish for. I haven’t got anything that can compete with this but I brought some wearable Origin gear back from Austin last year so I’ve decided to keep the theme up and post some photo’s of my own every day for the rest of the week. As ever, I’ll save the best for last. 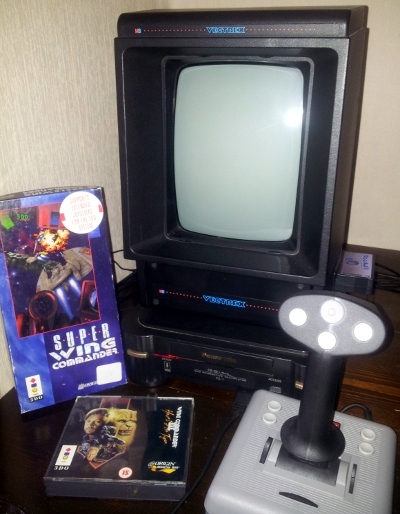 My “new” joystick for the 3DO arrived a couple of days back completing my 3DO setup (with Vectrex accessory) and I’m fresh from trying it out on the only 2 3DO games that matter, Super Wing Commander and Wing Commander 3. It has to be said that I’ve only played the one mission on SWC and fooled around in the simulator a little on WC3 so this is only my initial thoughts. A few words on the hardware first. It’s a fully analog stick based on a PC version of the same joystick that had been around for some years as I recall. The first PC joystick I ever bought was it’s smaller non-pro brother which only had the 2 fire buttons and no 4-way hat switch. This 3DO version also has four buttons on the base. It uses a 2 drum system to allow the stick to move on the x and y-axis and while it’s comfortable enough to use, I can’t say that I’m exactly unaware of the independent nature of these drums and it’s easier to move along one axis than two. Moving across the center position, the stick almost clicks into place and it’s far from smooth as a result. The stick also has a rectangular field of movement rather than circular which is a little odd when you get to a corner. I’ve got a similar vintage Thrustmaster joystick I use with my DOS PC which is in another league to this one in terms of feel, at least for combat flight sims like this. Having said all that it’s still quite a nice stick for the time and the build quality must be great because it still tracks perfectly despite being 15 years old. I had some doubts about buying one of these second-hand but I needn’t have worried. 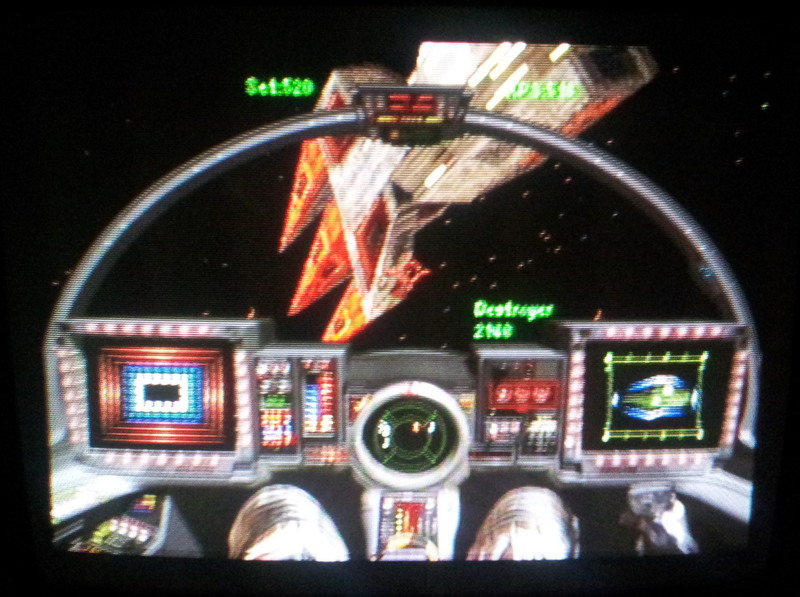 Onto the games, starting with Super Wing Commander. This boasts support for extended joysticks on the cover and while it doesn’t always work smoothly with the flightstick, it’s a giant improvement. There are some quirks such as moving around the ship between missions requires use of the POV hat rather than the stick. Steering around in flight thankfully works using the stick as you would expect. Using the original 3DO controller it was possible to apply a slow or fast modifier to steering with the d-pad by holding down the right buttons. Using the flightstick, the game does this for me depending on how much I move the stick, but ultimately I can still only turn at 3 speeds. This isn’t perfect but it’s a whole lot better than the alternative. Button combinations, as ever with these console ports, take a little getting used to but they work ok with the main commands like missiles and afterburners being in easy reach. The buttons are less to hand than on the original 3DO controller making some combinations tricky. Trying to afterburn and fire a missile at the same time requires either two thumbs or a very strange grip on the joystick. The buttons at the right side of the stick aren’t exactly in easy reach for a right-handed player either when they are needed. WC3 offers better support with much smoother steering and slightly improved use made of the extra buttons. It’s still not quite what I would expect with the view hat not used for changing view, but I suppose there are more useful things that can be done with it when you have this few buttons to work with. Neither game makes use of the throttle wheel which is a big disappointment. These sticks aren’t exactly common but won’t break the bank when you do find one. The flightstick pro might not be the best joystick I’ve ever used but despite the shortcomings it’s the only way I’d want to play either of these games on the 3DO.